This initiative is making its way to Kenya, jointly brought to Kenyan learners by Cartoon Network in partnership with theBritam Foundation. The drawing competition promotes the art of illustration and encourages imaginative creativity, challenging over 100 primary schools and over 40 000 learners across Nairobi to explore their artistic talents, while also having lots of fun and encouraging wildlife conservation! Due to the increase in elephant and rhino poaching in Kenya, Cartoon Network and the Britam Foundation aim to raise awareness about conservation and wildlife protection in Kenya. The theme for the competition will be “Ben 10 Protecting Wildlife” and learners will be challenged to draw a Ben 10 alien with special powers that will be able to protect and save elephants and rhinos in the country.The competition is an initiative from Cartoon Network and DStv channel 301 which seeks to encourag viewers to unleash their creativity by developing new, fun characters which are limited by nothing but their maker’s imagination. Prizes to be won include electronic gadgets, exclusive Cartoon Network goodie bags for learners and cash prizes for their schools to improve art facilities. The initiative target learners in three age categories: 6-8 years old, 9-11 years old and 12-14 years old and their respective schools. 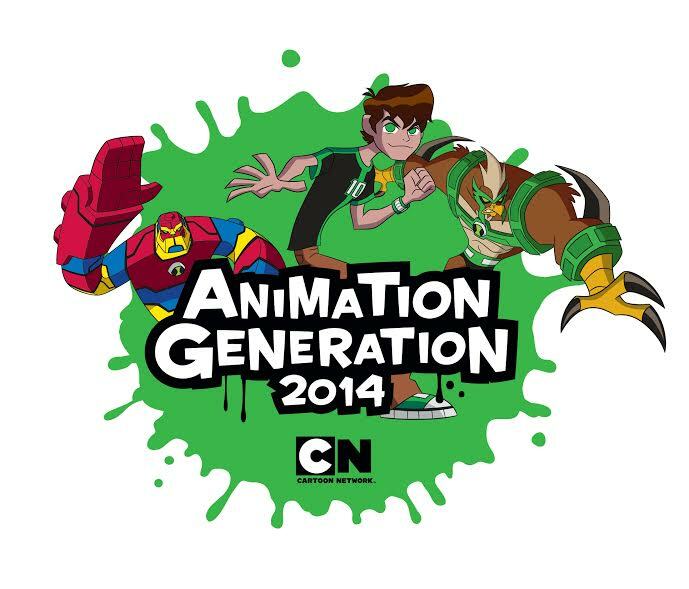 An independent panel of judges, both local and international representatives from Turner Broadcasting, will judge all the entries looking for the most creative, unique and innovative thinking behind the newest alien that will be featured in a Ben 10 promo on television. The winners in every age group stand a chance to win iPads and the overall winner will have his/her character animated and aired on Cartoon Network, giving the lucky and talented learner the thrill of having his/her artwork brought to life in a promo on television throughout Africa. The school with the most quality entries will receive Ksh 100,000. All entries must be original and as inventive as possible. Info packs will be delivered to schools. The closing date for entries is September 19th 2014 and learners will also be able to enter digitally by visiting www.cartoonnetworkafrica.com/agkenyaas well as through traditional mail: HDI Youth Marketeers – Animation Generation Competition Entries – Cathy Flats – Lenana Road – PO Box 11700-00100 – Nairobi. The prize-giving celebrations are set to be very exciting and will be held at each of the winning schools.